Halloween might deliver more than it’s fair share of black cats, but seasonal decorating aside, cats rule in the realm home decor. 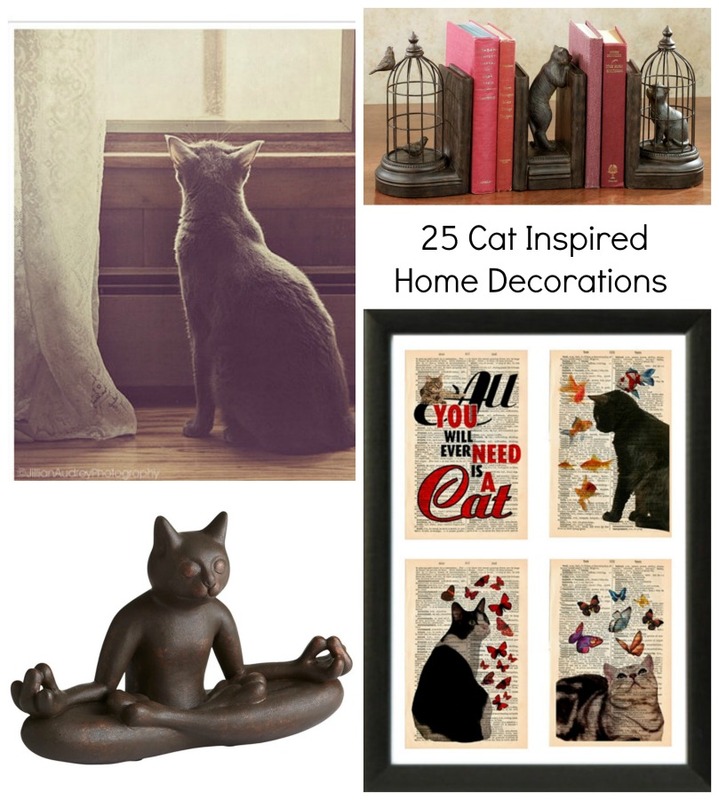 And since cats are known for possessing regal attitudes and dominant personalities, feline-inspired home accents lend an air of whimsical sophistication to any living space! In honor of National Cat Day on October 29th, we gathered 25 cat inspired home decorating items to pay homage to our feline friends.